Brighten your day with Shattered Gems! 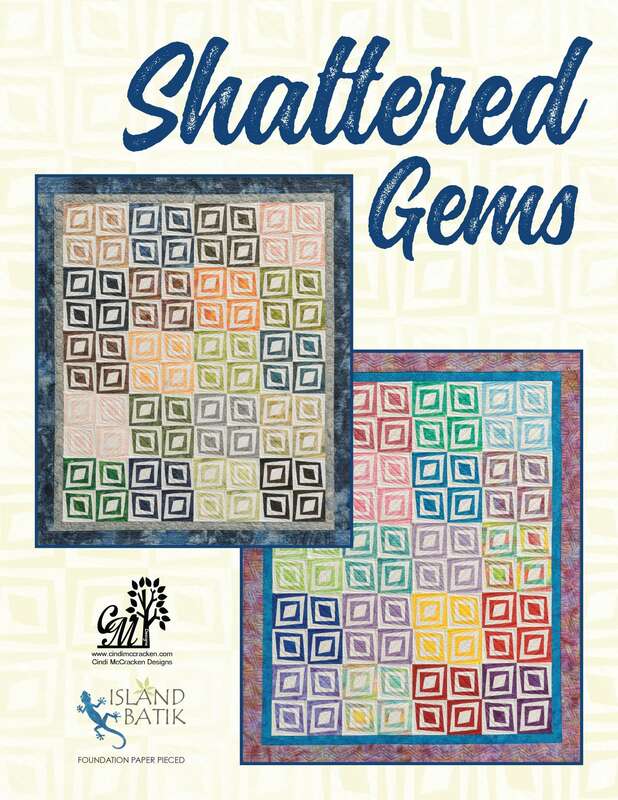 Add your own sparkle to this fun foundation paper-pieced pattern using Quiltster to choose your fabrics. Subscribe today!